TEHRAN (Tasnim) – Iranian foreign ministry spokeswoman said the country is studying reports on Washington's move to block re-export of two commercial jet engines to Iran by a Turkey-based company, but at the same time warned that any new sanction on Iran will end the Geneva nuclear deal. The US Commerce Department on Friday issued an emergency order against a Turkish company in an attempt to stop it from exporting two Boeing airplane engines to Iran. The department issued the order after learning that Turkish-based 3K Aviation Consulting & Logistics planned to re-export two engines built by General Electric Co to Iran on Tuesday using Pouya Airline, an Iranian cargo airline. The order, which will be in effect for 180 days, includes sweeping consequences for 3K Aviation, Pouya Airline and Adaero International Trade, the Illinois-based company that the department said had shipped the used aircraft engines to Turkey. 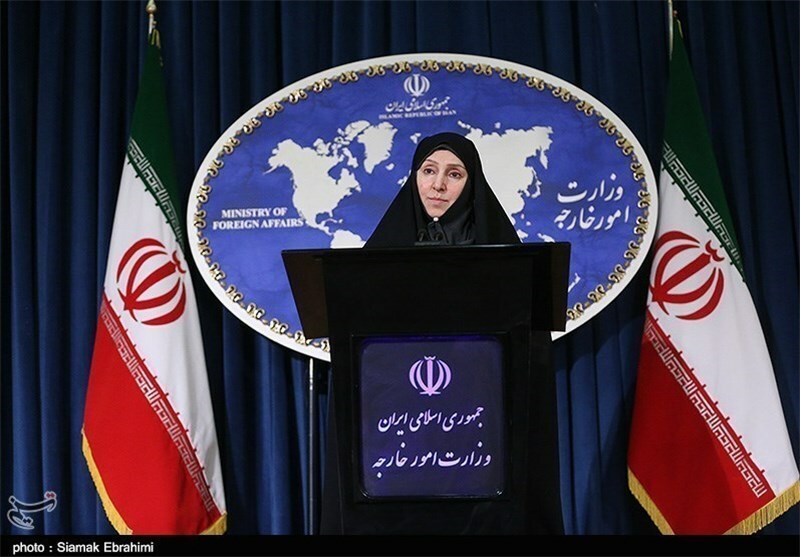 As regards Iran's reaction to the US move, Iranian Foreign Ministry Spokeswoman Marziyeh Afkham told reporters in her weekly press conference that Iran is studying the case. “We are still seeking additional and authentic information about the issue, and will announce our stance once our information is completed,” Marziyeh Afkham said Tuesday. Elsewhere in her remarks, Afkham warned against the consequences of any fresh US-imposed sanction against the Islamic Republic, and contended that a possible fresh round of sanctions by the US Senate would spell the end of nuclear talks between Iran and the six major world powers. “Approval of any fresh sanction would mean an end to the serious negotiations, and if the bill is passed (by the US Congress), the measure will contradict the trend of talks and will result in failure of the talks,” she warned. Iran and the Group 5+1 (the five permanent UN Security Council members plus Germany) on November 24 signed a six-month deal on Tehran’s nuclear program based on which the world powers agreed to suspend some non-essential sanctions and to impose no new nuclear-related bans in return for Tehran's decision to freeze parts of its nuclear activities and to allow more inspection of its nuclear facilities. But on December 19, a group of bipartisan US senators introduced new legislation to impose more sanctions against Iran despite the nuclear deal reached between Tehran and the world powers in Geneva in November. The new sanctions bill seeks to enforce a total embargo on Iran's oil exports over the next two years and to choke off Tehran's ability to access any of its revenue held in foreign bank accounts. It also aims to curtail Iran's ability to gain revenue from economic sectors so far not significantly hit by sanctions, such as the mining, engineering and real estate industries. The Senate bill came only a week after the US Treasury Department on December 12 slapped sanctions against more than a dozen companies and individuals for evading US sanctions against Iran. The blacklisting is widely seen as an attempt to head off moves in Congress to impose tougher sanctions that would be in clear breach of the Geneva agreement. Iranian Foreign Minister Mohammad Javad Zarif had earlier warned that the Geneva agreement will be “dead” if Washington imposes additional sanctions. “The entire deal is dead. We do not like to negotiate under duress. 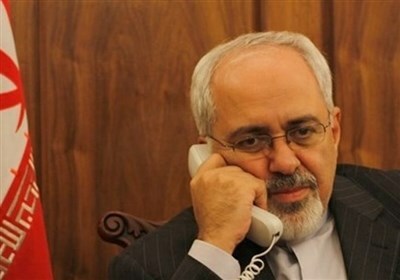 And if Congress adopts sanctions, it shows lack of seriousness and lack of a desire to achieve a resolution on the part of the United States,” Zarif said in December.